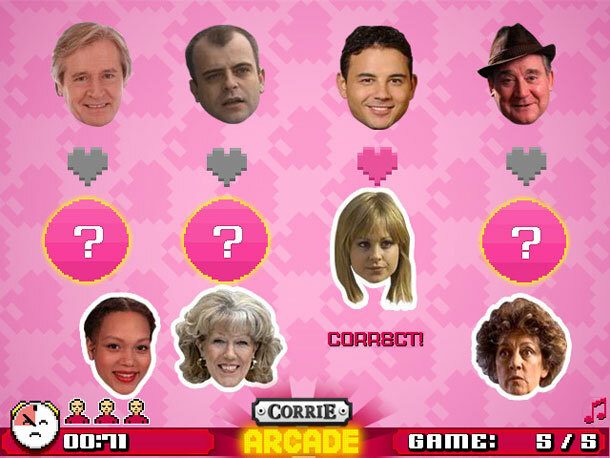 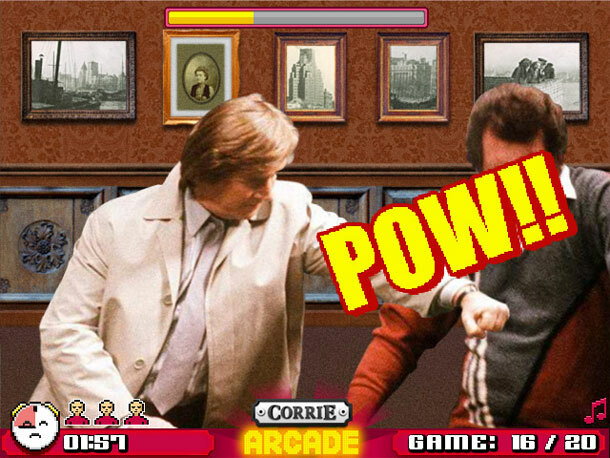 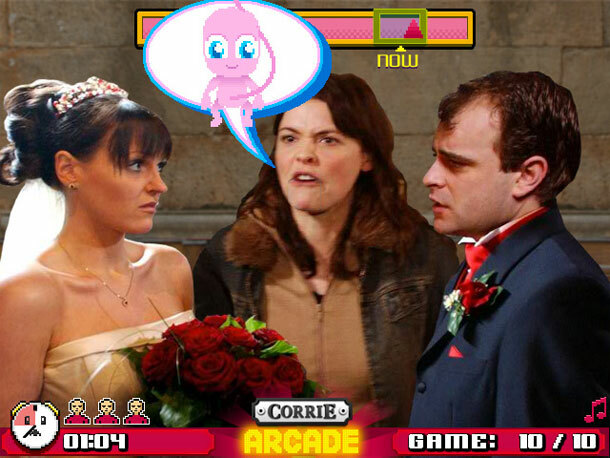 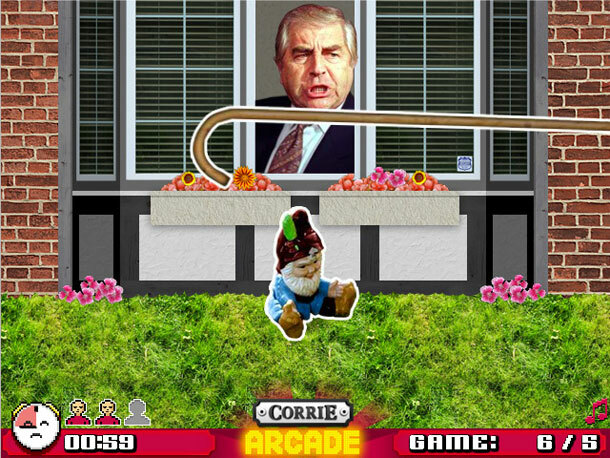 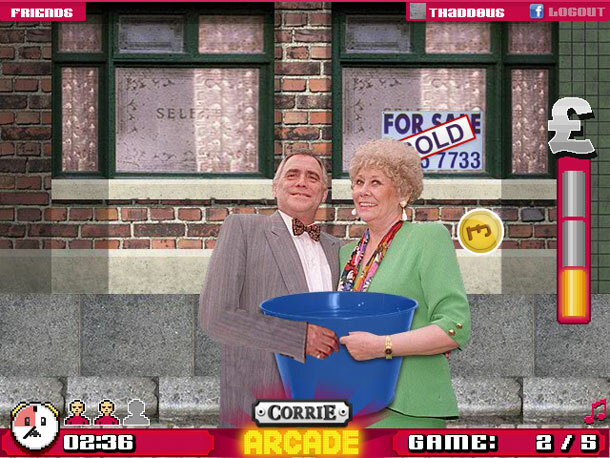 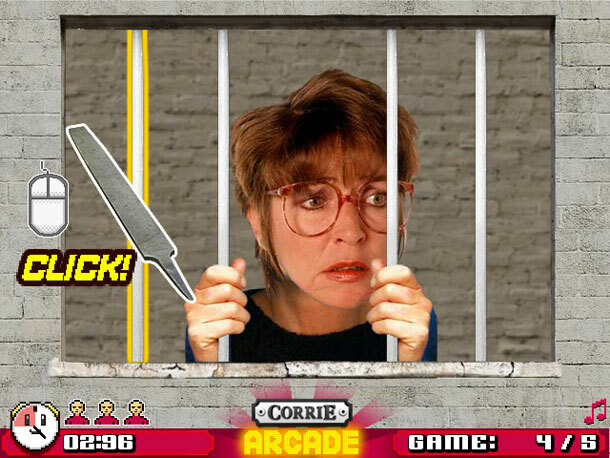 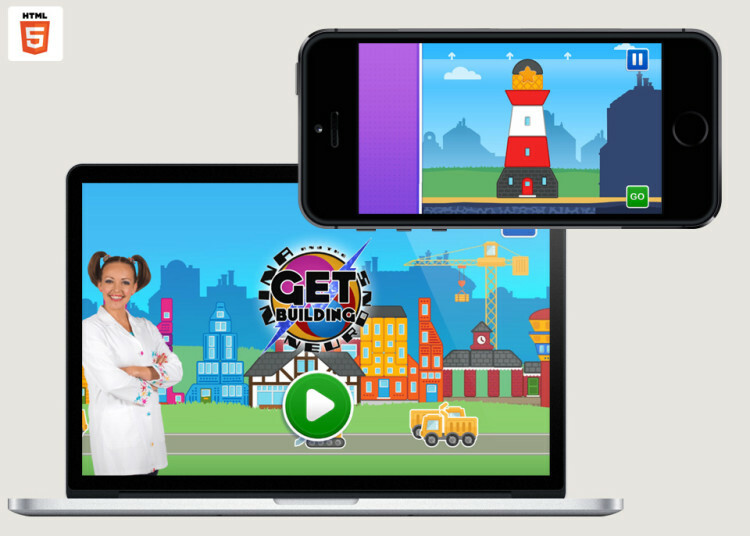 ITV commissioned us to create an extendable suite of mini games for Coronation Street, streaming content from the archives to let users play the most iconic scenes from the last 50 years. 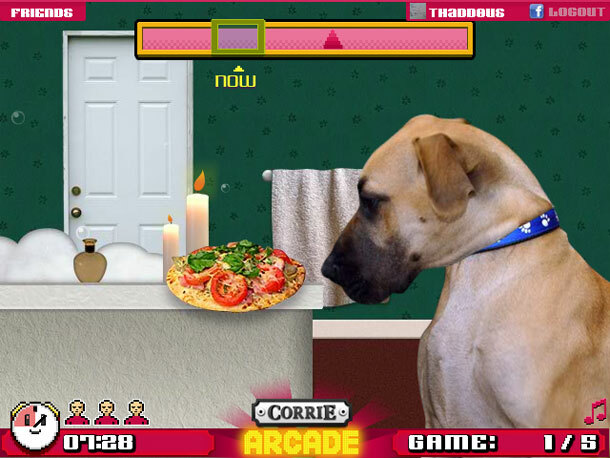 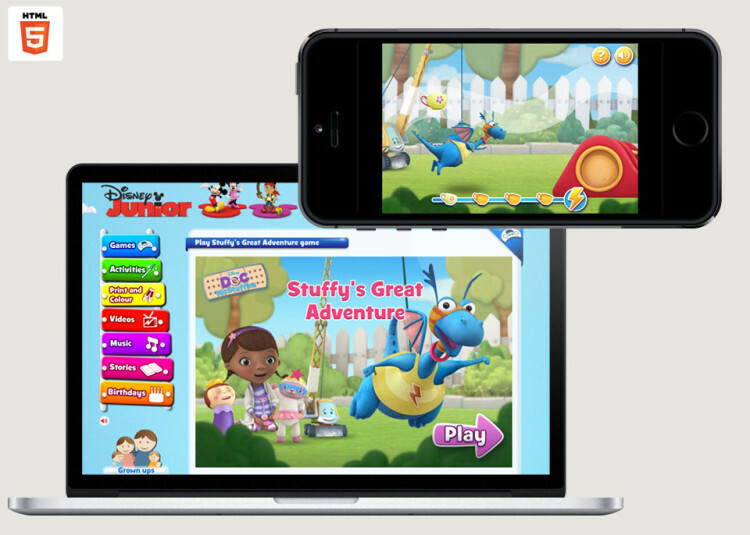 Each scenario is very quick to play – you’ll be completing 5 games in a minute – and the randomised selection means your experience will be different every time. 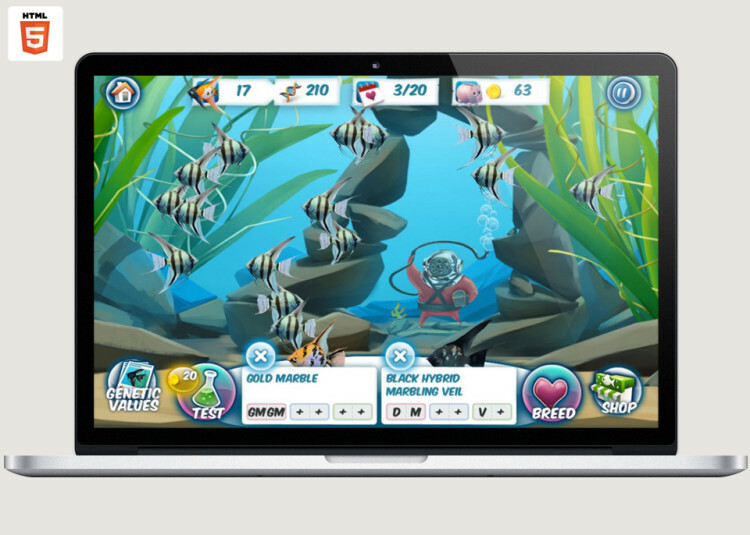 Kicking off with 30 scenarios based on a range of game engines, we’ve constructed a modular system that can be easily extended in the future to keep the content refreshed. 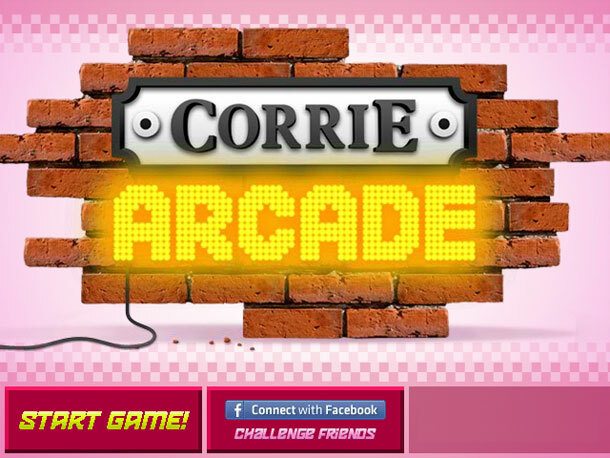 As with all our ITV games, you can brag about your best scores through Facebook, and see your mates’ high scores using Facebook Connect.